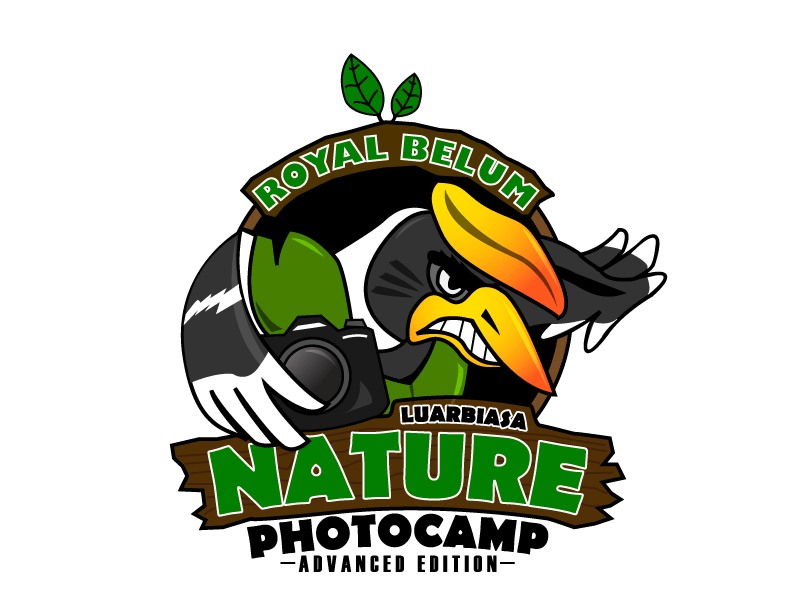 What is Luarbiasa Nature PhotoCamp? The idea to organise a proper photography outing that include theory & practical sessions came from dR ali. We went to few places for nature & macro photography together. After some time, we develop the liking to share the knowledge that we gather with other people. And nature photography will make us appreciate God’s creations (& God Himself, hopefully) better. dR ali wished to conduct the workshop free because not many people can afford expensive workshop. We are not saying those workshops are not good….in fact their workshop are better! Those workshops are expensive because they are conducted by professionals. Those with multiple awards already in their pocket. Those who are famous & known by many. Since we are not professional, not famous (except dR ali of course ) we should then offer the workshop for free. In return what we want are friends…and we got friends! A lot of friends! Photography is simple. Let’s do it in a simple way!